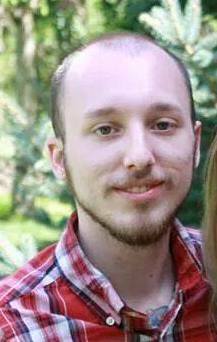 Michael Lovett is a senior in the communication program at Western Carolina University. His concentration is in public relations and his minor is marketing. 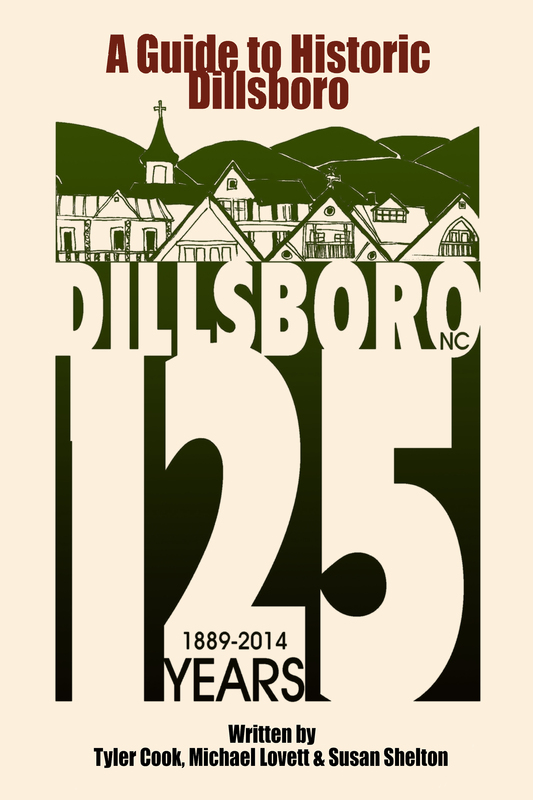 Michael has lived in Jackson County for over ten years, and was very familiar with Dillsboro going into this project. Michael loves the outdoors and living in the mountains, he plans to remain in Western North Carolina after graduation. This summer Michael is beginning an internship with Asheville based firm JB Media, and getting married, before finishing his time at WCU in the fall.